Due to increased client demand we are looking for an Estimator to join CAN, to be based at our head office on the northern edge of Chesterfield, Derbyshire. 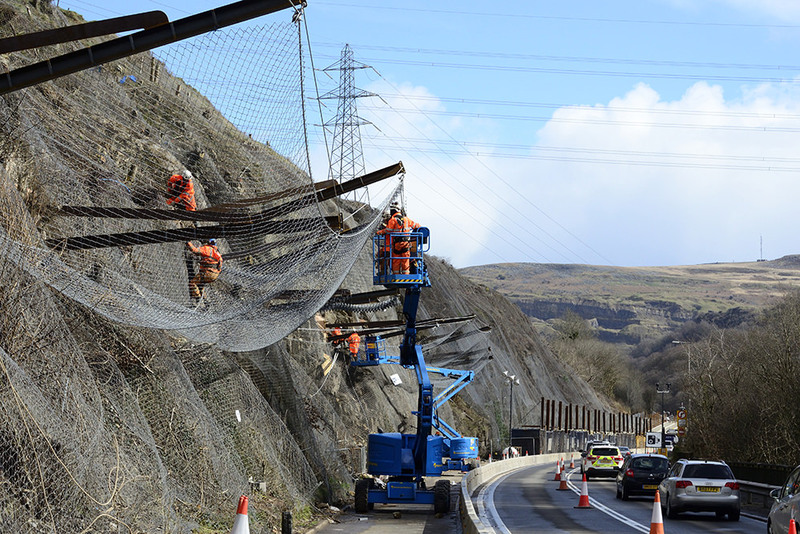 Estimator / sales – tendering for new work concerned with geotechnical stabilisation of steep soil/rock slopes and retaining walls, involving drilling, anchoring, netting, sprayed concrete and soil nailing. Working as part of a small team, from initial client enquiry through to contract award on a variety of construction and maintenance schemes. Preparation of tender submissions including costs and programme, project values up to ~£4m. At least 2 years contracting experience within construction estimating. Ability to influence and develop winning strategies for tenders. Previous construction site experience outside of an Estimating role. Leading specialist Geotechnical contractor in the country.